Just pick the winning teams. No point spreads. 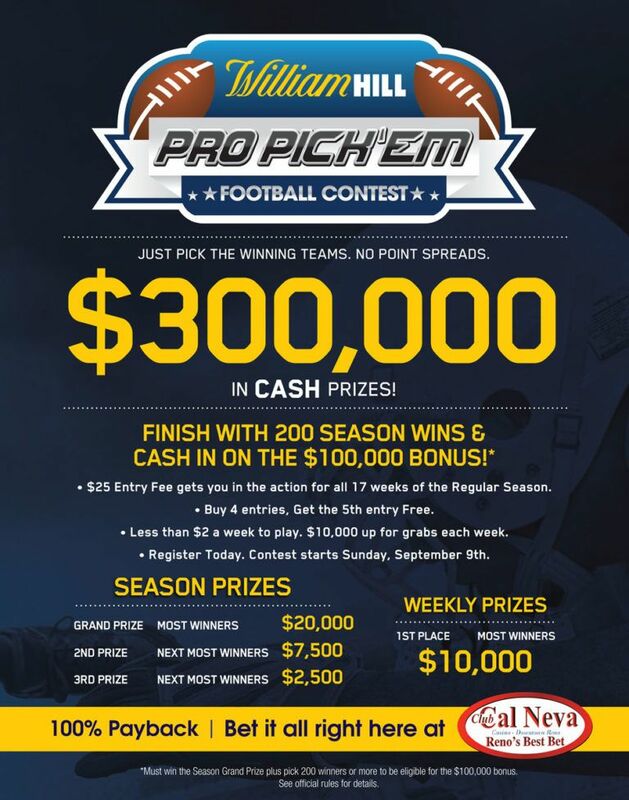 $300,000 in CASH PRIZES up for grabs!